This year’s official Bike to Work Day saw the greatest participation from AE Design employees in the company’s history. Even amidst the office move to Suite 205 during the same week, Designers and Project Managers met for a hands-on, crash course in bicycle maintenance the week prior to the event in order to prepare themselves and their bikes. 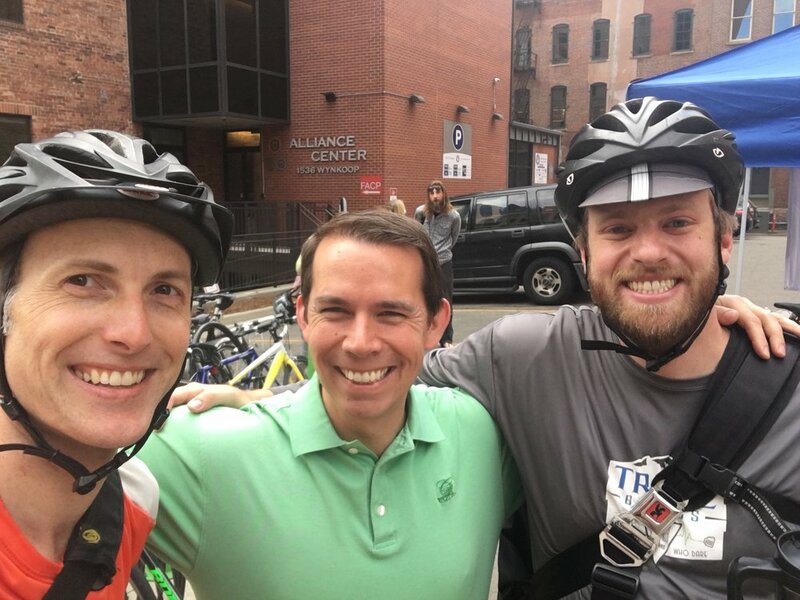 Then, we pedaled in support of the healthier, greener way to get to work. Big thanks to the event organizer waytogo for putting on such a great event - we're already gearing up for next year!